Northern Ireland’s first Marriott hotel will open in April, it’s been announced. 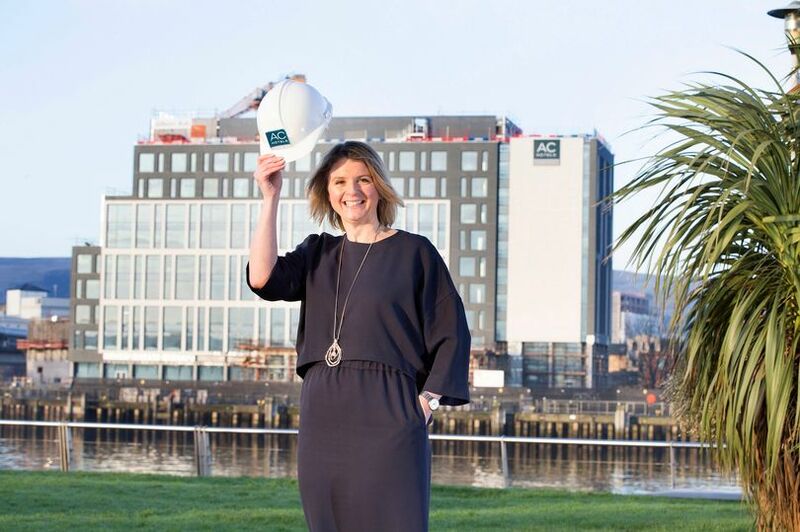 The £25m venue at Belfast’s City Quays in the harbour area is also the first AC Hotel by Marriott on the island of Ireland. It will feature Jean-Christophe Novelli at City Quays, the first restaurant in Ireland to bear the endorsement of the celebrity chef. And the hotel has also announced the appointment of Lisa Steele as general manager. She has been general manager of Edinburgh’s Hotel Du Vin for nearly two years and also held the same role at Belfast’s Malmaison Hotel. The AC hotel will have 188 bedrooms as well as a gym, meeting rooms and lounge. It’s one of several new hotels due to open in the city this year.